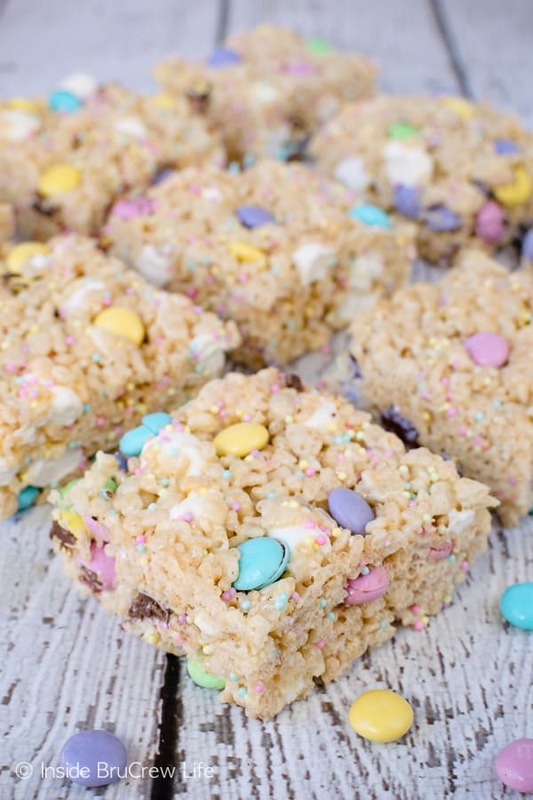 Sprinkles and candies make these easy Easter Rice Krispies Treats disappear in a hurry. 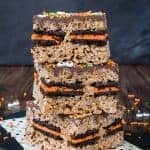 These no bake treats never last long in our house. I honestly haven’t done much work the past few weeks. 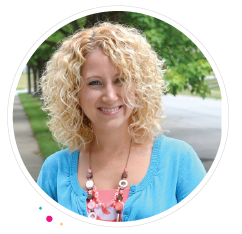 The perks of running your own business from your home means you get to pick and choose when you want to work. My sister and her family came to visit us a few weeks ago, then our oldest was home from college for a week. There was no way I wanted to spend time in the kitchen or behind a camera with everyone here, so I took a little break. Now of course I didn’t actually stop baking! I would hear about it if I didn’t have goodies for everyone to enjoy. They see all the pictures of treats that come out of our kitchen. In fact, my sister says that some nights she and her little ones scroll through my Pinterest page and look at the goodies and drool. So the baking I did that week was totally for fun. Well, mostly. It was more of a recipe testing week. 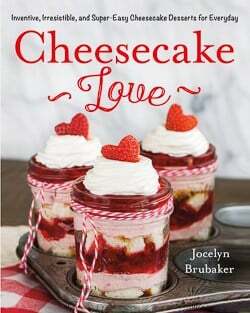 Let me tell you there is a new cheesecake recipe that was a huge success coming later this week. I made it again for pictures the week our son was home. He was super happy to have an entire cheesecake for himself. Minus the few bites I had, of course. I also did a fun new version of these Chocolate Chip Cookies and Cream Cookies and this Neapolitan Popcorn. I promise all those new recipes will be coming soon. 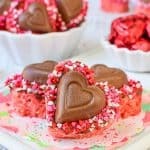 Today though we are talking about the easiest and best treat around. How in the world have I gone so long without making Rice Krispies treats? Seriously, it’s been forever. Oh, yeah. 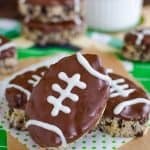 Because I have no self-control around these easy no bake treats. 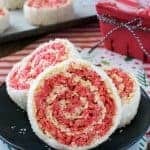 Last week I needed a dessert to share at my weekly ladies Bible study, but I still wasn’t in the mood to do much baking. 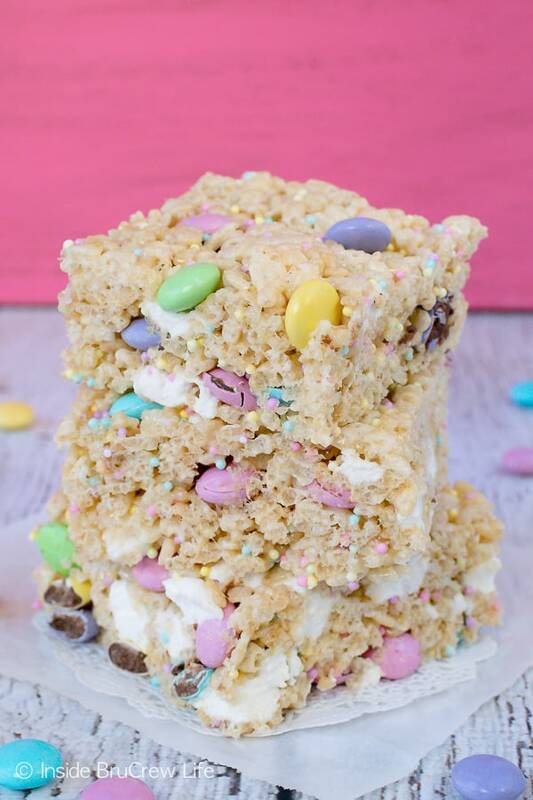 I was scrolling through some of my old recipes and came across these Cherry Marshmallow Rice Krispies Treats. Since I had bags of Easter candy and plenty of sprinkles in the pantry I knew just what to make for that night. 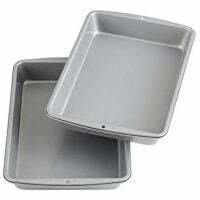 Coat a 9×13 pan with a thin coat of softened butter. Melt the butter and marshmallows in a large saucepan until they are melted and creamy. Stir in the rice cereal until completely coated. Let the mixture cool for 3-4 minutes, then stir in more marshmallows, candy, and sprinkles. Work quickly because you don’t want these mix-ins to melt. Spoon your cereal mixture into the prepared pan. Spread butter or spray nonstick spray on your hands and gently press the mixture down. You can also use a sheet of wax paper. 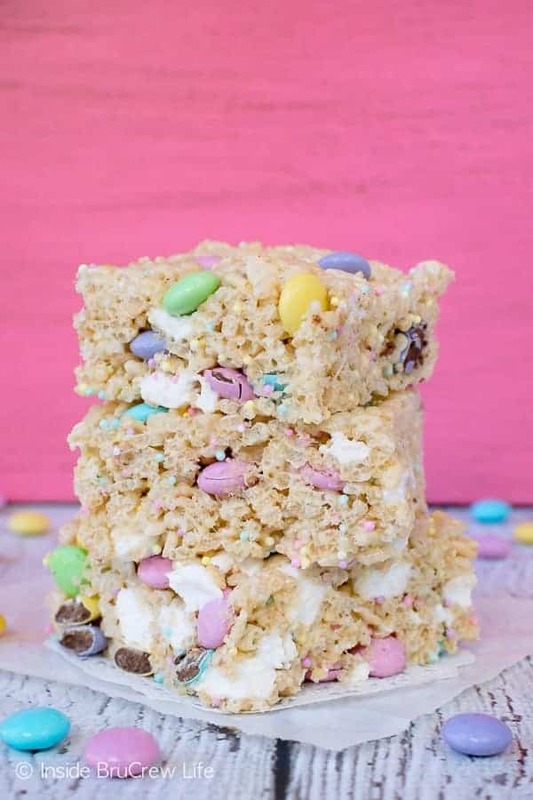 Let the Rice Krispies treats cool at least 30 minutes before cutting into squares and devouring. I like to use a little less cereal in my recipe because the treats are softer and chewier this way. Do not firmly press the warm mixture in your pan. 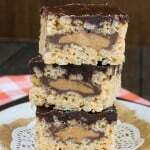 If you press the cereal down hard, it can create a harder crunchier bar. 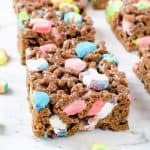 I personally prefer softer chewier Easter Rice Krispies treats. Extra marshmallows added to the treats also adds pockets of soft gooey marshmallows in each bite. Coat a 9x13 pan with butter. Place the marshmallows and butter in a saucepan and heat until melted and creamy. Stir in the cereal until completely coated. Let cool for 2-3 minutes. Stir in the additional marshmallows, sprinkles, and M&M's quickly . Spoon the mixture into the prepared pan. Coat your hands with butter or nonstick baking spray and press the mixture down gently. Do not over press the mixture or your treats will be harder and crunchier. Let the treats cool for at least 30 minutes before cutting into squares. Store in a tightly sealed container. I love these!!! 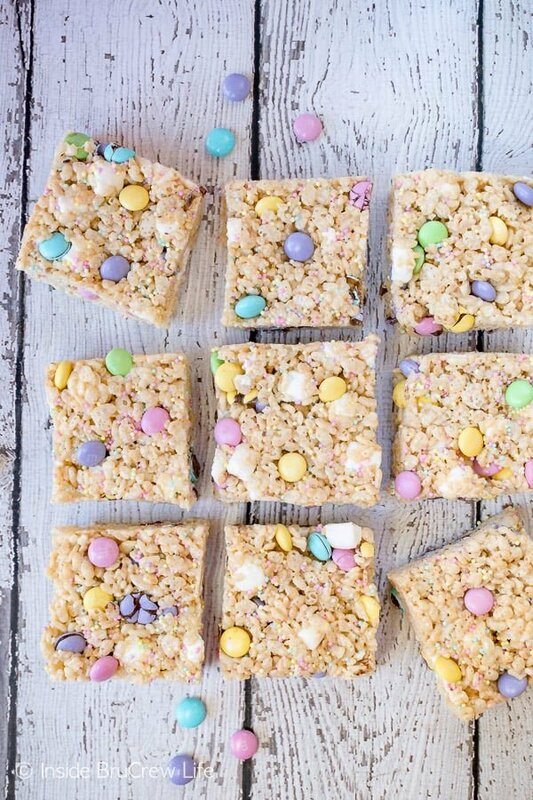 I’ve been meaning to make some Rice Krispie treats with the kids. Aren’t they so fun? 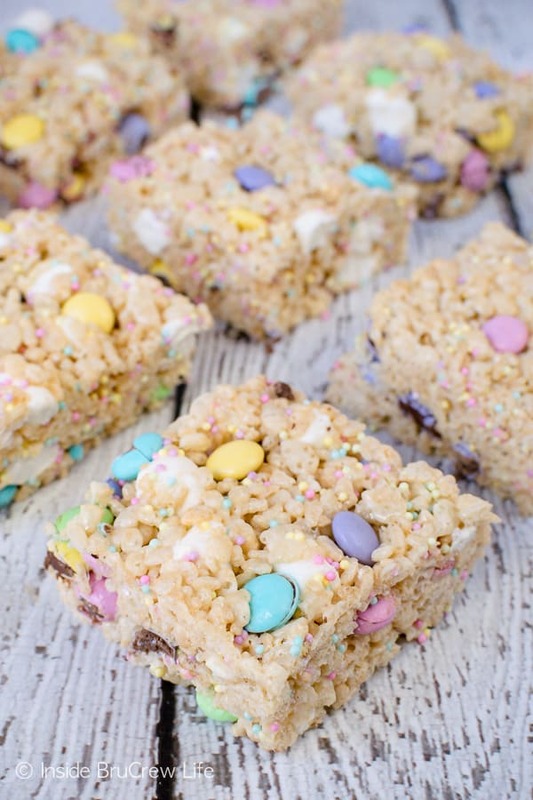 All the sprinkles and candy make them perfect for kids…and adults! These are just so HAPPY. 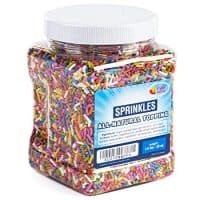 There is something about lots of sprinkles and candies that just makes me smile 🙂 They are definitely happy treats!! !